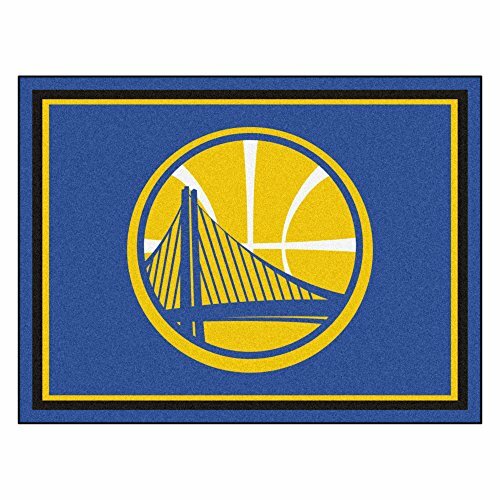 Show your team pride and add style to your tailgating party with sports licensing solutions area rugs. Made in U.S.A. 100 percent nylon carpet and non-skid Duragon latex backing. Officially licensed and chromojet printed in true team colors.